Simplicity is one of the most important rules that help you create a dynamic, relevant and appropriate logo for the target market. Regardless of what industry you belong, your logo design has to be simplistic as well as effective so that it could be easily identified and memorized by the target audience. Creating simple yet effective logo sounds like a cake walk. However, it’s easier said than done. You need to put in a good amount of effort and expertise to come up with an outstanding design. Besides simplicity, there are a number of other factors that you need to consider. From color to typography and style, you should be proceeding the process by keeping all the essential elements at the exact spot where they belong. Below we have mentioned five fundamental rules that one should be following throughout the logo design process. While choosing the color scheme for the logo, one must consider the basics of color psychology. Color psychology tells us about the meaning of colors and the way they are perceived by the human mind. The study helps you a lot in designing the industry-relevant logo through which you can create maximum impact. The color psychology gives a lot of insight about the emotion that a particular color could evoke, it tells you how blue color stimulate the feeling of trustworthiness and how the color red denotes the danger. This is what we learn from color psychology. If you think you could achieve instant identification and acceptance by copying any successful logo design available in the market, you are definitely wrongheaded. A copycat cannot achieve the desired results whatsoever. On the contrary, you could get yourself into massive trouble due to the copyright concerns, and suppose if you make it through the piracy issue, still you could not make a mark with something pirated as the face of your brand. 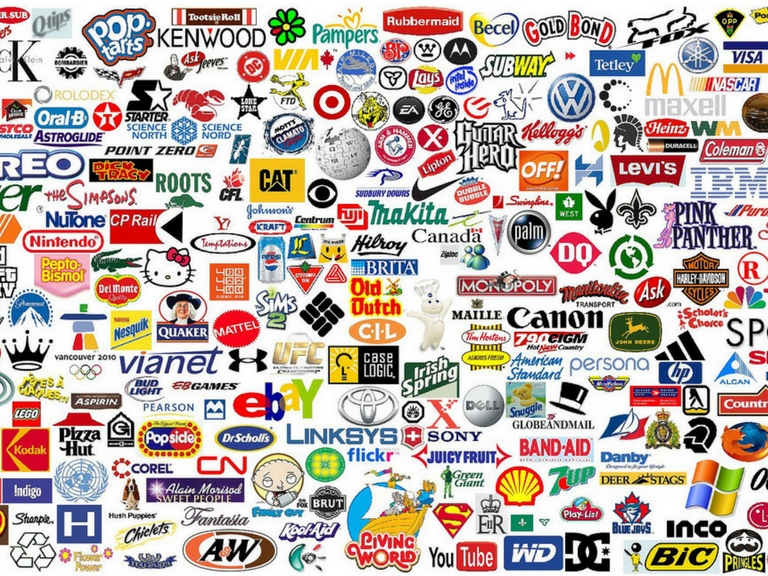 If you research online, you will come to know that almost all the successful brand logos are simple and meek. Be it Apple, Nike, Amazon, Microsoft or McDonalds, all these brand logos have evolved to embrace the factor of simplicity and minimalism. Despite being extremely straightforward, you will quickly identify and recognize these logos in the sea of the same. The uniqueness and thoughtfully crafted features of these logos are well enough to get them memorized and recognized by the audience. Before getting into the design process, one must brainstorm the ideas through which he can illustrate the real essence of the brand. Take some time to know about the brief history and core values of your brand, only then you will be able to draw the right picture. Remember if your logo is unable to reflect your brand values it will never be able to convey the message that is needed to be delivered. Hence, take as many insights into the brand as you can, so that you could incorporate the significant details into your logo design effectively. The enormous variety of fonts available out there often gets you overwhelmed. In utter confusion, you end up choosing something entirely beside the point. To avoid the chances of error, you must get some knowledge on the fundamentals of font categories. For instance, you must know that Serif is typically used to provide the traditional look. While, Sans- Serif is preferred for the logos where you want to give a modern touch. The immense knowledge and understanding of typography and their best uses could lead you creating pitch-perfect and relevant logos effortlessly.